Steel is what we do. Maya Steel specializes in low and medium rise structural steel buildings. We offer specialty fabrication from custom-built grand architectural stairs, metal fabrication for canopies, enclosures, special stands, stainless steel products, guardrails for covered arenas, penitentiaries, hotels, universities, theaters, laboratories, air traffic tower controls, and more. From the Caltrans headquarters to the North Hollywood Police department offices, Maya Steel has built and erected the steel structures behind these iconic buildings. 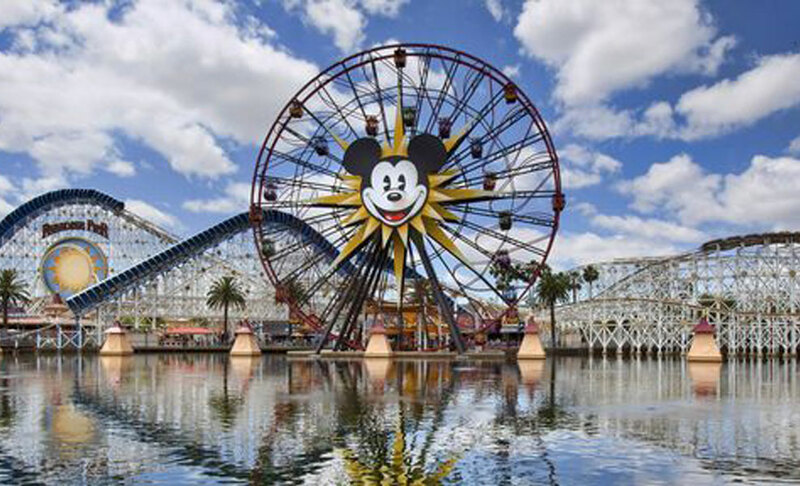 We have extensive experience planning and executing steel structures for amusement parks and rides from Disney's California Adventure to the Harry Potter attraction at Universal Studios Hollywood. Maya Steel's decades of expertise and commitment to quality has made them the top choice in building some of the most esteemed schools and educational facilities in the United States. (C) 2018 MAYA STEEL FABRICATIONS INC. ALL RIGHTS RESERVED.